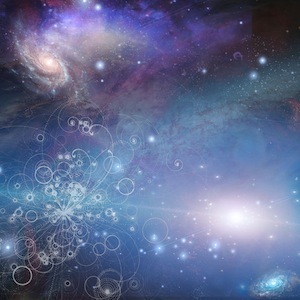 Life on Earth in this time is a sacred and wonderful opportunity for all of us; we’re approaching the end of 2012, a moment that many cultures and traditions have been anticipating for thousands of years. In Mexico, Mayans believe that this winter solstice we leave the time of the 5th sun and enter into the time of the 6th, and so leave one cycle to begin another. We’re all witnesses of this change in ourselves and in people that surround us. Everyday more people are approaching different ways to heal and reconnect with the heart and are looking for higher experiences of Divinity, which is one of the reasons Yoga has become so popular. This beautiful practice allows our hearts to open, and have the courage to be radiant and alive, strong and free. This year, Sat Nam Fest brings us together in Mexico to live the magic of this change of Era by embracing life through the practice of Yoga and the power of sacred music and meditation. Sat Nam Fest México will take place in Tepoztlán, a sacred, beautiful, magical town known for its mysticism and the power of manifestation. It is considered the womb of Mexico and is the perfect place to give thanks for this year that is ending and to sow the seeds for what we want to create in 2013. It is literally called the “Magic Pueblo” and it a place to manifest dreams. 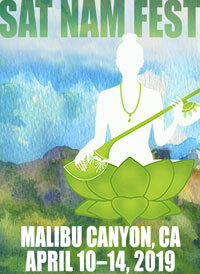 This festival gives us the opportunity to chant, to pray, to heal, and to be one. Remembering our breath flow, honoring our body, dedicating time to ourselves; in this way, we allow ourselves to taste the sweetness of love and open up to the love we’ve wanted for so long. 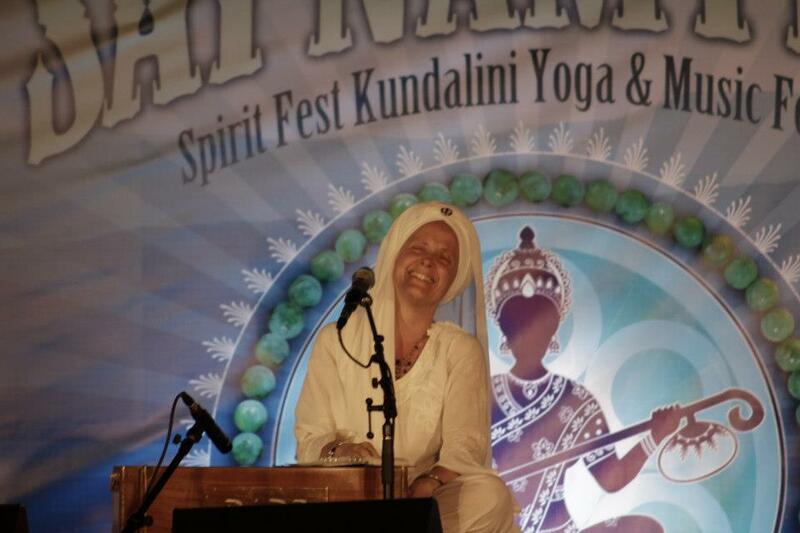 Gurmukh teaching at Sat Nam Fest West 2012. Photo by Kristina Clemens. This is the moment to share, to recognize all humanity as one family. Respecting the sacredness of all paths, we remember that we’re all united by the same intention: love, harmony, peace and light flourishing on this planet Earth. 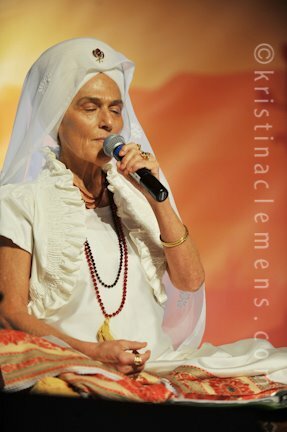 We will come together to manifest what we want for future generations, guided by amazing teachers and musicians such as Snatam Kaur, Gurmukh, and Mirabai Ceiba. This is the time to come together with our spiritual family. This is a call to anyone who is willing to listen. Early Bird Registration Deadline: November 19th. Join us!